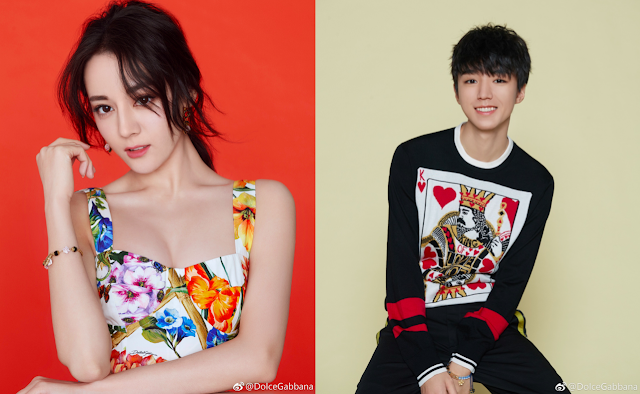 TFBoys member Karry Wang Junkai was appointed as the new brand ambassador for the Asia Pacific region of Dolce & Gabbana this month and coming off the heels of the announcement is his female counterpart which has recently been confirmed to be Dilraba Dilmurat. 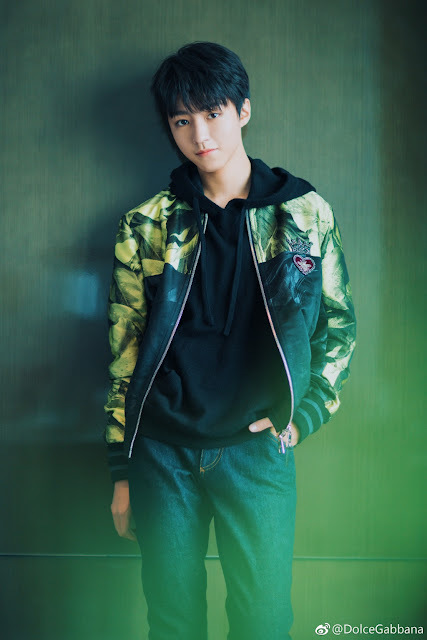 At ages 18 and 25, both certainly embody the fresh and youthful look fitting for their respective niches and bring their individual vibrance in showcasing the the brand's bolder designs. It seemed only a matter of time before they formed an official partnership with the brand as they've worn Dolce & Gabbana on several occasions with Dilraba even walking the runway last year. The news is well-timed as a lot of stars are jetting off to Italy for Milan Fashion Week which runs from Feb 21 - Feb 27, 2018. She looks gorgeous in that dress!